Sitkari Pranayama also called the hissing breath, is one of the breathing techniques in Yoga which cools down our body and mind. 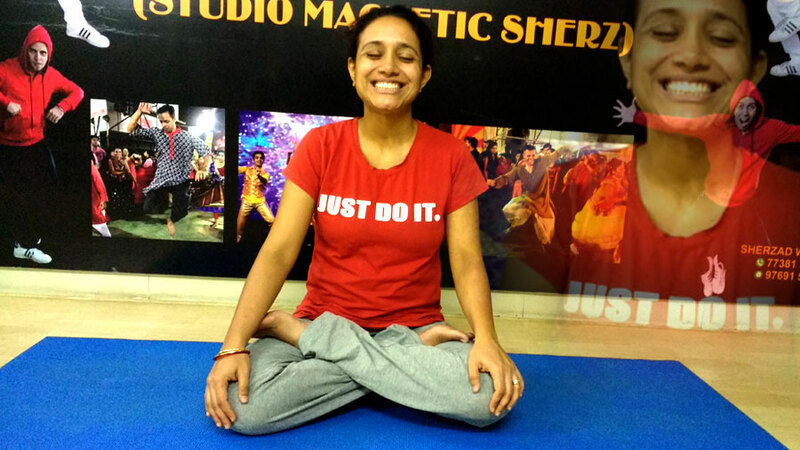 Sitkari is similar to Sheetali Pranayama. Whereas in Sheetali Pranayama, the tongue is rolled into a tube, in Sitkari Pranayama it is rolled up to touch the upper palate. This Pranayama too has a positive impact on the nervous system and endocrine glands, as in Sheetali Pranayama. A person becomes young and charming by practicing this breathing exercise. A Person is able to control thirst and hunger with the daily practice of Sitkari Pranayama. Spread a Yoga mat and sit on it in any comfortable meditation posture with palms on the knees. Separate the lips apart so that the teeth are exposed. First fill the abdomen, then the chest and finally the neck region as is done in Yogic breathing. At the time of inhalation, a slight hissing sound is produced. Exhale slowly through the nose in a controlled manner. Time taken to exhale should be twice the time consumed in inhalation. Do not practice Sitkari Pranayama in a cold weather. Do not practice Sitkari Pranayama in polluted weather. People suffering from cold, cough, asthma, bronchitis and low blood pressure should not practice Sitkari Pranayama. People suffering from chronic constipation should avoid Sitkari pranayama. People with sensitive teeth, missing teeth or dentures should practice Sheetali Pranayama instead of Sitakri Pranayama. Sitkari Pranayama balances excess pitta. It affects important brain centers associated with temperature regulation. Sitkari hence cools the body and clears excess heat from the system. Sitkari Pranayama is very good for inflammatory skin conditions. Sitkari Pranayama is very good for the health of teeth (particularly pyorrhea). The practice of Sitkari Pranayama alleviates excess hunger and quells excess thirst. Sitkari Pranayama or Hissing Breath is very good for people suffering from hypertension & anxiety. A person becomes young and charming by practicing this breathing exercise.